A Regional Value Chain Capacity Building Network (VCB-N) providing professional advisory services and capacity building on Value Chain and Market System Development (VC&MSD) in Asia and Pacific Region (APR). 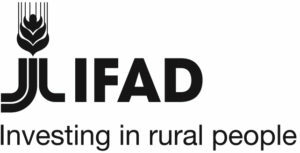 Our Network has been initiated by an IFAD-funded project “Regional training network for scaling up pro-poor value chain programmes” in recognition of IFAD’s growing portfolio of projects with the mandate for value chain development in the Asia-pacific Region. 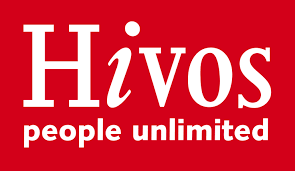 This is under the context that there are significant gaps and variability in the capacities/competencies of implementing partners to effectively develop, execute and scale inclusive and poverty-reducing market systems. The Network is drawing on experiences and expertise of Centre of Excellences (CoEs) from seven countries including Vietnam, Laos PDR, Myanmar, Bangladesh, China, India, and Indonesia that specialized in professional training and capacity development on VC&MSD. We offer tailor-made capacity building plan and advisory services including development of training modules, hand-holding and accompaniment support, documentation through case studies and value-chain studies and analysis leading to positively influencing policies. Poor rural households in Asia and Pacific capitalize on market opportunities and move out of poverty. 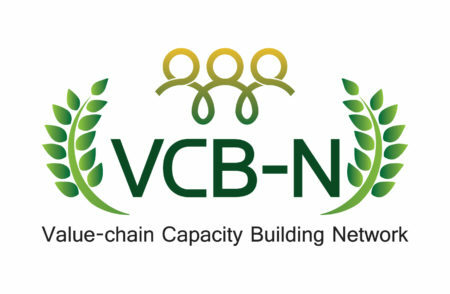 The VCB-N contributes to supporting projects and key stakeholders to efficiently implement effective value chain and market systems initiatives, with sustainable and large scale results on poverty reduction.